A unique concept, the Presto Place is a new way to pay for a parking space. 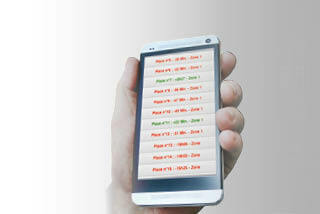 A ticket is no longer necessary, so maintenance costs and verification time are reduced. Each Presto Place manages up to eight parking spaces. Every space is marked with a number on the ground. Once the car is parked, the driver gets the number. 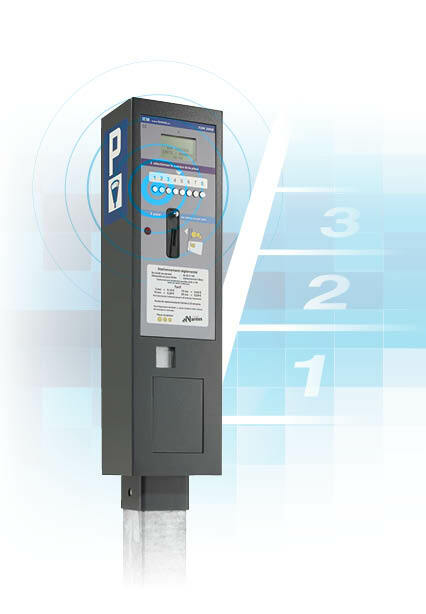 At the meter, drivers enter the number of their parking space and the amount of time they want to park. They then pay (using change or a smart card). 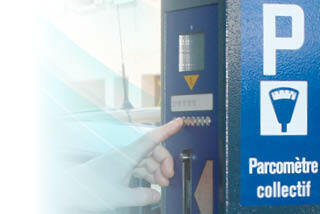 No ticket is necessary, the information is registered in the machine, so they do not have to return to their vehicle. 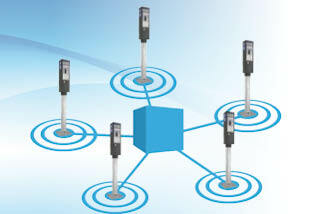 The parking space status is instantly and securely transferred to the control booth via GPRS. Via a PDA, the parking officer receives from the control station the list of all the parking spaces and their payment status. 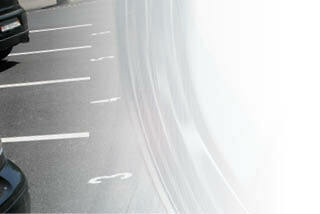 The officer only has to penalise cars which have run out of time or not paid. Verification is thus simple and extremely fast.